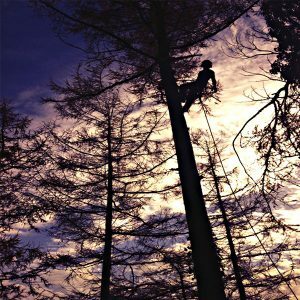 We have carried out Tree inspections and Tree Surgery for Dartmoor Zoo. 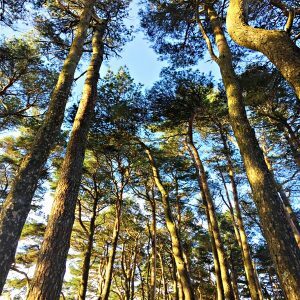 Dartforest Tree Works have worked on a number of large trees in the grounds which were affecting animal enclosures and were deemed to be unsafe. 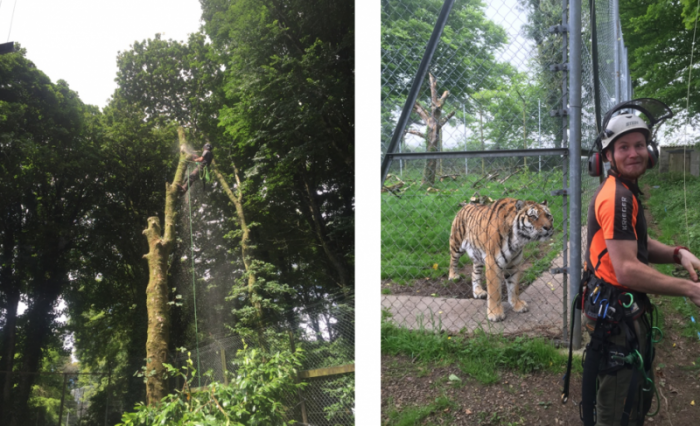 The following pictures show us taking down this Sycamore in the Lynx enclosure and Owen looking slightly scared as he gets ready to take down this Ash next to the Tiger enclosure!